We've been busy looking at how we can improve health outcomes for persons living with a disability and are happy to share that we're now working with Northside Community Forum to provide people with our delicious meals and friendly dietitian coaching. Northside has been helping people meet their needs to live their best life for the past 30 years and covers the Northern Sydney region of NSW. The partnership represents the commitment of our two organisations to a future of better health for people with disability. Our CEO Karn Ghosh said; "We're excited to continue to grow our positive impact on the health behaviours of Australians living with disability. 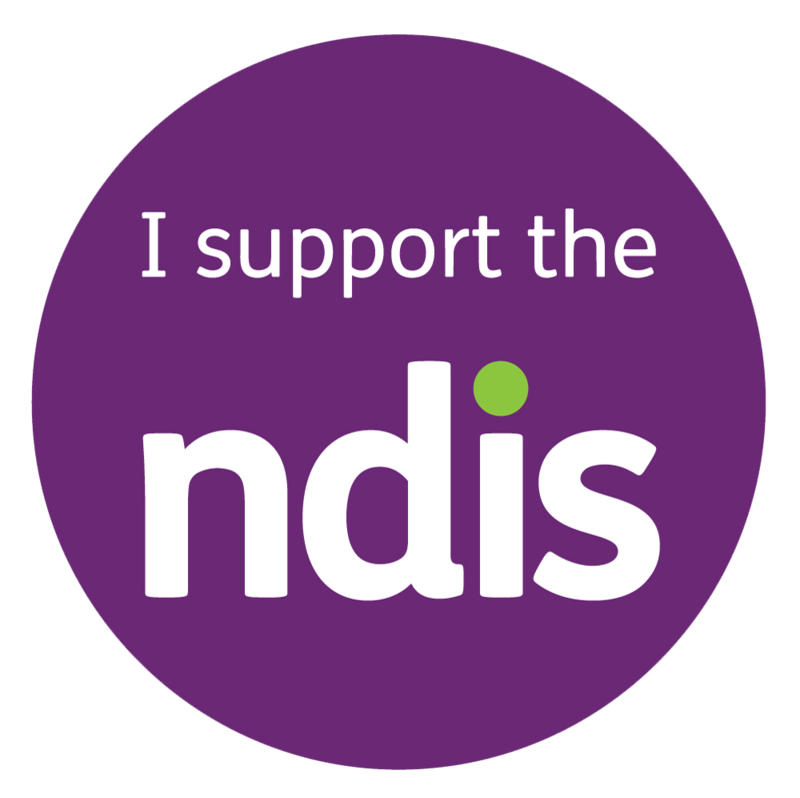 The NDIS, while not without its challenges, presents an incredible opportunity for collaboration and partnership to improve services and outcomes for consumers, and we believe our partnership with Northside is a bold step into the future." We understand Northside Community Forum shares the values of innovation, an outcomes-focused approach and the promotion of choice and control for people with disabilities in the emerging NDIS marketplace. 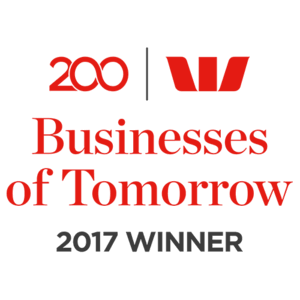 Danielle Ballantine, Northside CEO said; “Northside is extremely excited to be partnering with Hit 100, who we see to be an innovative health solution for the emerging NDIS market. We have partnered with Hit 100 for a positive change as they share a common belief in supporting individuals and communities that enable them to live their best life. Hit 100 sits well within Northside’s service delivery model to provide the right service at the right time at the right price. We believe creating successful partnerships within the new NDIS marketplace will path the way to better support for its Participants by ensuring value-for-money, increase efficiency, and promote co-living support services, therefore, benefiting the goals and results of persons living with disability under the Australian NDIS participant community.